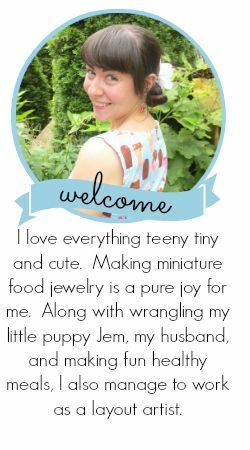 Etsy just launched something new on there website. You can now list your full shop on sale! 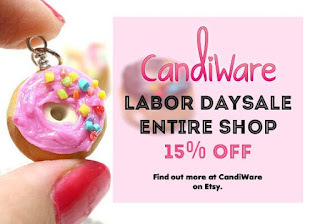 They have an event for #LaborDayWeekend So I wanted to take part in the SALE 15% off my whole shop! This sale is only for 5 days so enjoy it. Last day of the sale is Sep. 4th! Talk to you all very soon. Whats your fav. item in my shop? I would love to know. What items would to like to see more of?